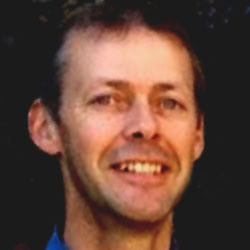 Harvey is a professional sports writer specialising in horse racing and betting. He began working at his local newspaper in the southeast of England before going freelance to work on sporting publications. His keen interest in horse racing also extends to his work as an equestrian artist, having spent a year in the Newmarket area, painting and photographing racehorses, before moving to his present home in Dumfries and Galloway. As a journalist and blog writer, Harvey has covered many of the major international race meetings including Royal Ascot, The Melbourne Cup, Dubai World Cup and The Breeders’ Cup. Harvey writes for several sports sites, covering a wide range of events. He writes regularly on horse racing, covering every aspect from history and big race previews to betting and odds comparisons. He also covers many of the major sporting events, which have included Euro 2012, The Paralympics, The Premier League and the European Golf Tour.